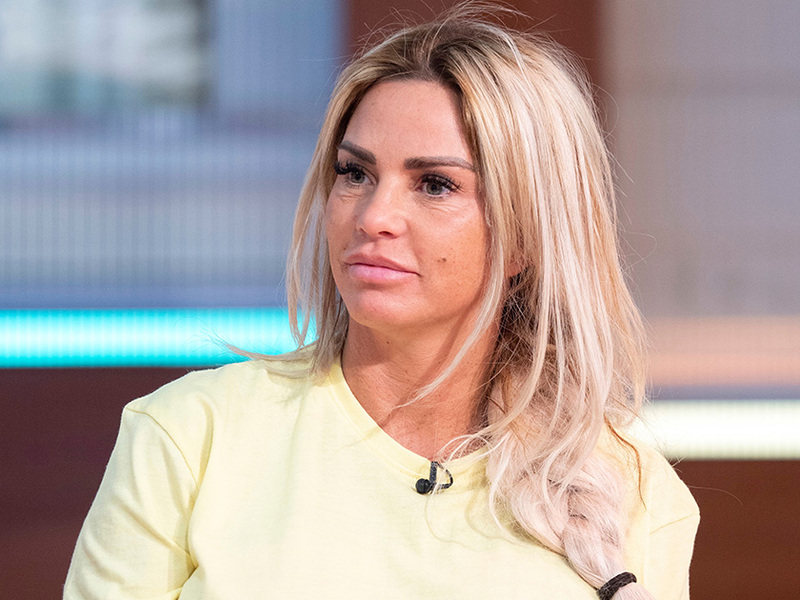 Katie Price recently faced a lot of criticism after jetting off on holiday with boyfriend Kris Boyson without taking eldest son Harvey. 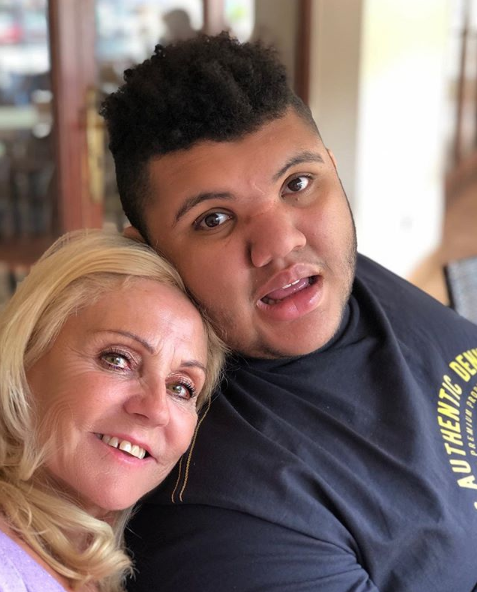 But now the former glamour model has seemingly hit back at the haters with a sweet photo of her 16-year-old alongside her mum. Taking to Instagram, 40-year-old KP shared the snap that sees Harvey cuddling up to his nan Amy – who is suffering from an incurable lung condition – with a big smile on his face. ‘My mummy and Harvey 💕💕💕,’ she wrote alongside the photo which racked up 37k likes in a matter of hours. This comes after Pricey sassily responded to fans who questioned why she decided to go to Ibiza without her kids this week. 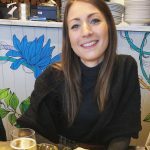 Sharing a picture on her Instagram Stories, the mum-of-five slammed: ‘The real reason Harvey wasn’t with me on holiday with my mum was because his passport had expired. However, despite trying to silence her critics, some eagle-eyed followers have since pointed out the snap shows Harvey’s passport actually appeared to expire in July 2018. As well as this, the corners seem to have been cut off, which would only happen when a new, valid passport is sent out. 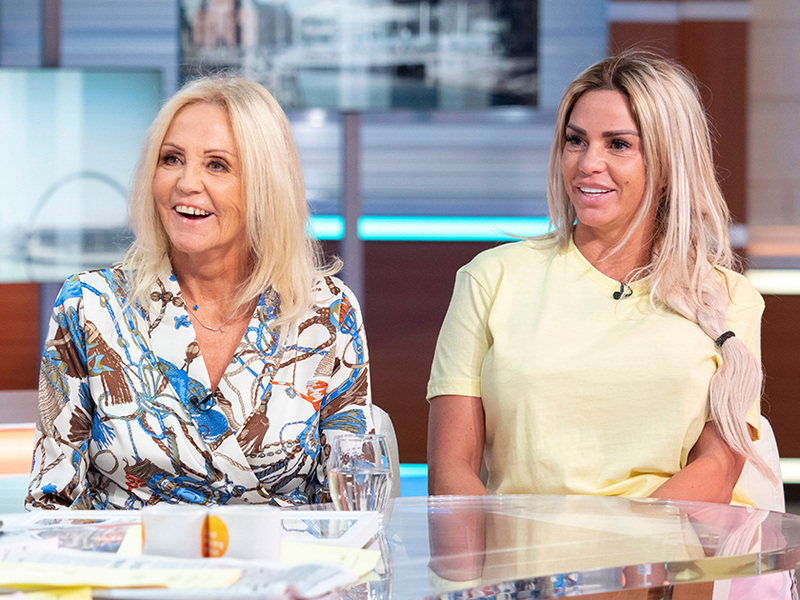 Meanwhile, the former Loose Women star has been busy sharing teaser clips of the new series of her reality show My Crazy Life. In one video, KP brands her boyfriend Kris, 30, a ‘d***head’ when he tricks her into thinking he’s about to propose. To which Katie says: ‘You absolute d*** head! F*** off’, before opening the box to find a house key rather than an engagement ring. We can’t WAIT to see the whole show.